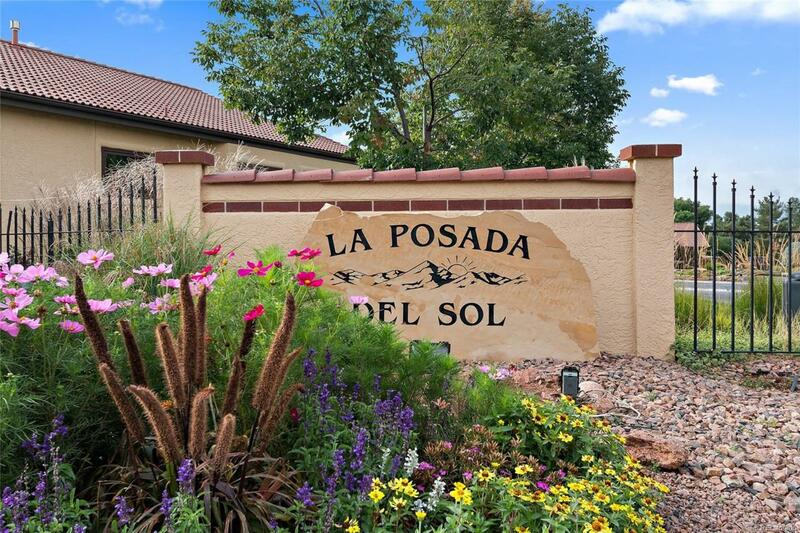 Well maintained home in highly desirable La Posada del Sol community. Rare opportunity to own a lovely patio home, as not many of these homes come on the market. ADA accessible with everything on one level and extra wide doors. The home offers an open floor plan with a gas fireplace in the living room . Spacious kitchen,oak cabinets and appliances included. Master bedroom has 2 walk in closets, large master bath,jetted tub. 11' by 18' private patio. Additional room in garage can be used for office or storage area/ craft room. Property taxes are senior rate. Offered by Cartel Realty Inc.